Did you think that genetics was all about genetic code of A,C, T and G? Well, that’s maybe the most important part. But given the genes that you have inherited, genes can be switched on or off. This gene expression is influenced by lifestyle and environmental factors. Gene expression can be studied in genetic data too. 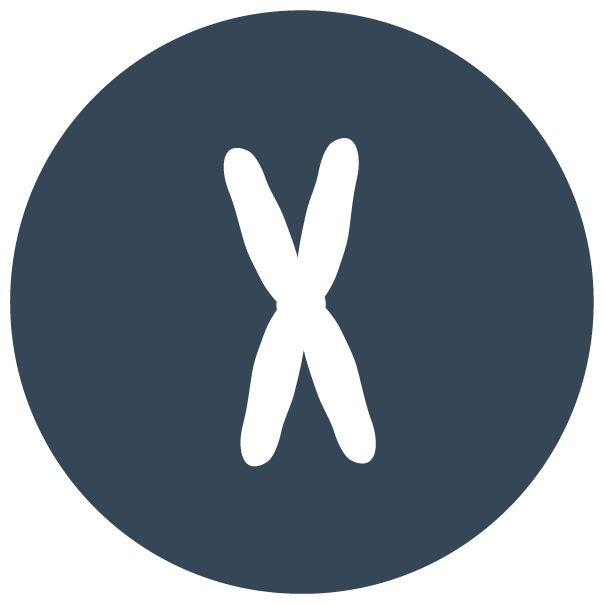 Project MinE data does not only include the DNA sequence, but also the methylation data. We hope to contribute to more knowledge about gene expression in relation to ALS risk. In the field of epigenetics, scientists learn more and more about how our genes are switched on and off. Epigenetics studies genetic effects not encoded in the DNA sequence. Such effects may result from external or environmental factors that switch genes on and off and affect how cells express genes. One of the epigenetic effects is methylation, it alters how genes are expressed, i.e. the transcription, without altering the underlying sequence. Methylation data has shown to be an interesting new source of information about patients’ lifestyle. Methylation data can for instance show whether a person smokes, and even when one has stopped smoking it takes 20 years for these effects to wear out. Why does one person who carries a mutation on the C9orf72 ALS-gene get ALS at age 20 and the other at age 70? Are there protective factors delaying the onset of ALS? By inheriting an ALS gene our risk of ALS is determined. Carrying a mutation on the C9orf72 ALS-gene gives an ALS risk of approximately 80%. That means that 20% of the carriers never get ALS and still might reach old age. There might be protective factors and it would be very relevant to learn more about these. Image source: Genomics education programme, UK genetics centre. 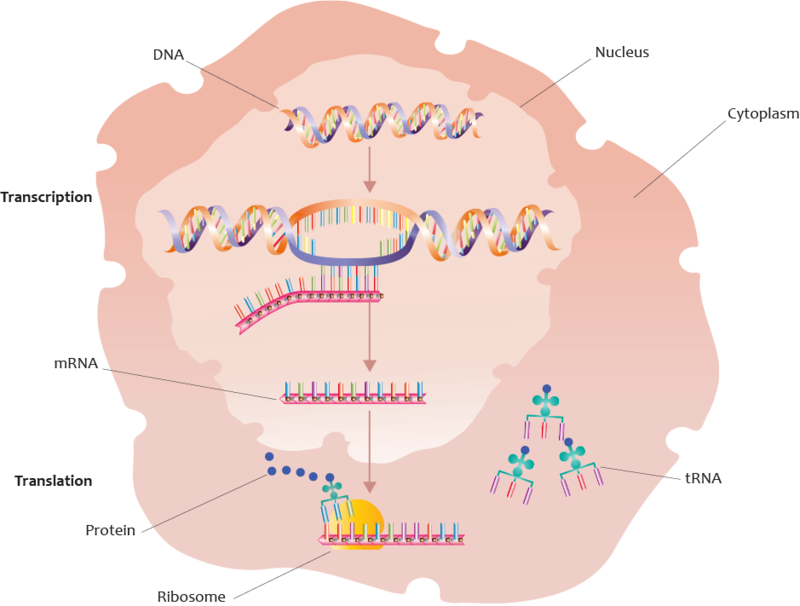 Gene expression is determined by the transcription of DNA in the body cell. Environmental influences and lifestyle, amongst others, can influence this transcription. This can be studied in genetics research also. Genetics research of ALS is thus not only about the base pairs of A-T and C-G, but also about whether and how genes are expressed. Based on the transcription of genes by mRNA, the cell produces proteins. Each protein has it’s own role and tasks in the cell. Too much, too few or changes in proteins can have consequences for the cell. Mutations in or near ALS genes can result in too much, too few or changes in certain ALS proteins, leading to various problems in the motor neuron cells.